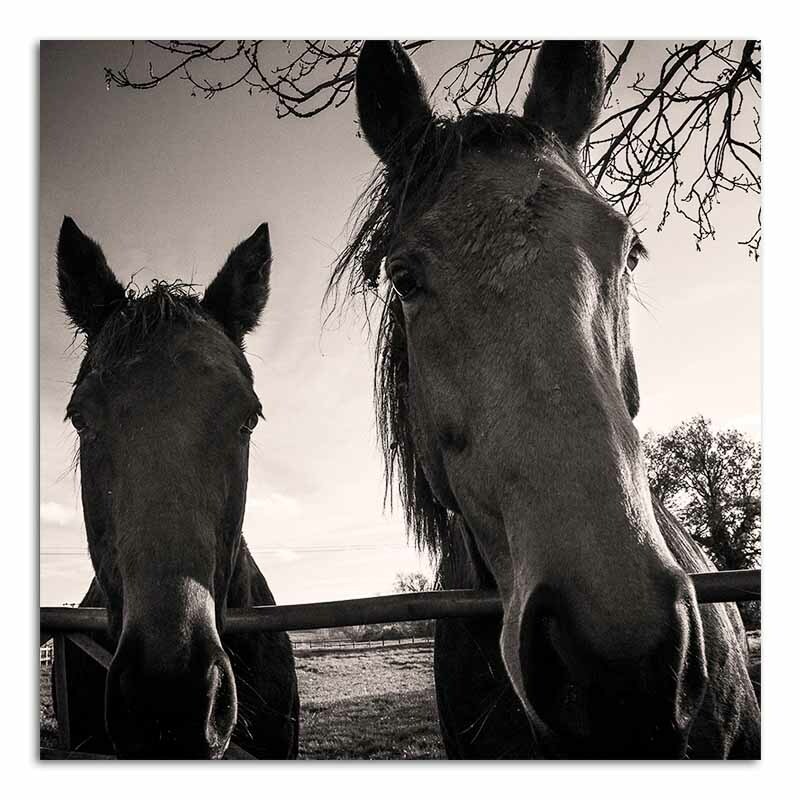 I read somewhere that there are more horses in Britain now than there ever was. Whether this is true or not they certainly are a big part of people’s lives. These two rascals were showing me a great deal of attention this afternoon and I couldn’t quite understand why? I thought they kept looking for something to eat, perhaps an apple? I then started to talk to the woman who looks after these two horses and I discovered that this was the time of day when she gave them their treat – at this time of year a bucket of apples from the orchard. Perhaps that explains a lot. 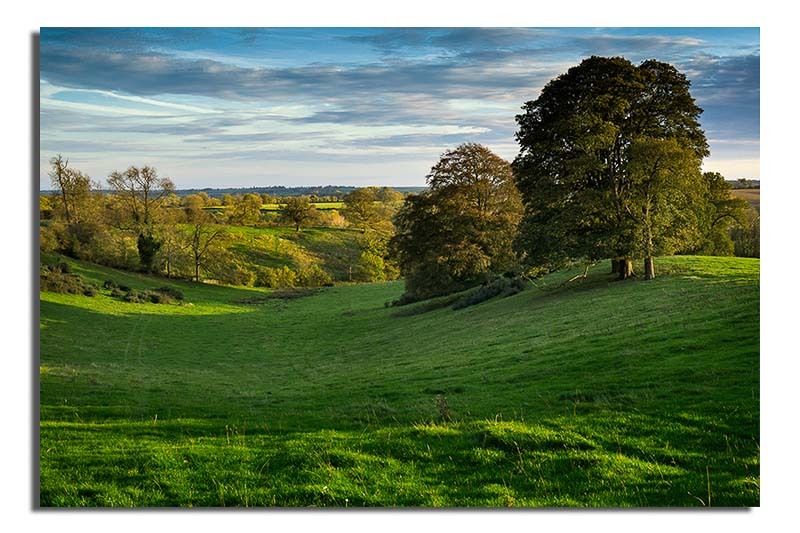 As the sun started to set I was passed by two young girls, the eldest probably in her early teens, taking their horse and pony out for their evening exercise – nothing unusual there as this is horse country. However the eldest girl was riding along watching the latest pop video on her smartphone. I am pretty sure that this isn’t the correct procedure to follow when riding your horse on the road but I got the impression that the horse and pony knew where to go and where in fact slowly walking home on their own accord – such is life. 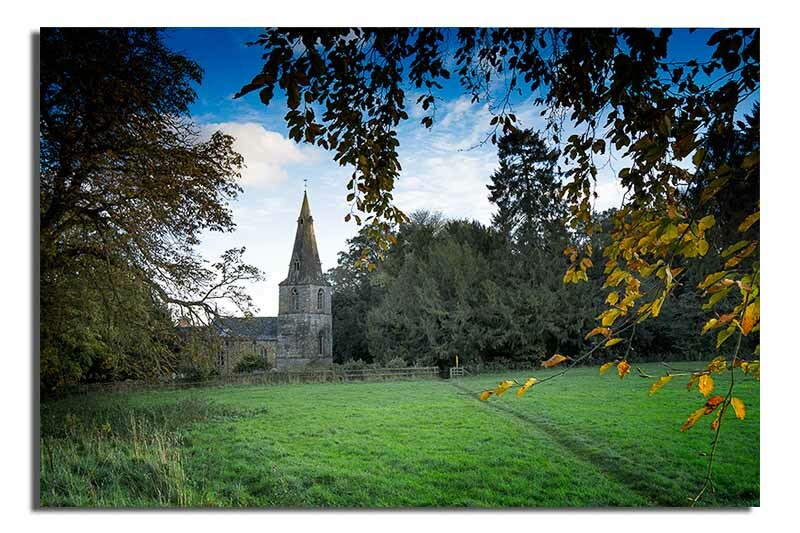 This entry was posted in autumn, Photography and tagged autumn, church, evening, Gumley, Horses, Leicestershire, photography, trees. Bookmark the permalink.